More Than Just A SAHM: Happy Easter Everyone!! While different nations celebrate Easter in their own traditions, we only have one in common to celebrate at the end of the day and that is, to celebrate the resurrection of Jesus Christ, the son of Mary. In some countries, they celebrate it with colorful parade, eating traditional food for Easter, decorating churches for Easter Spring and other festivities. 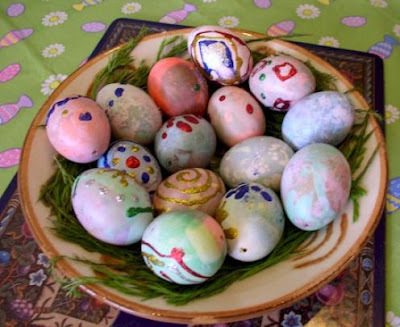 The most common for children for Easter is the custom of playing Easter egg roll and here in the Philippines, it is Easter Egg Hunting.